Our Tow Pro + was very popular with its new added feature of its drop down window access. 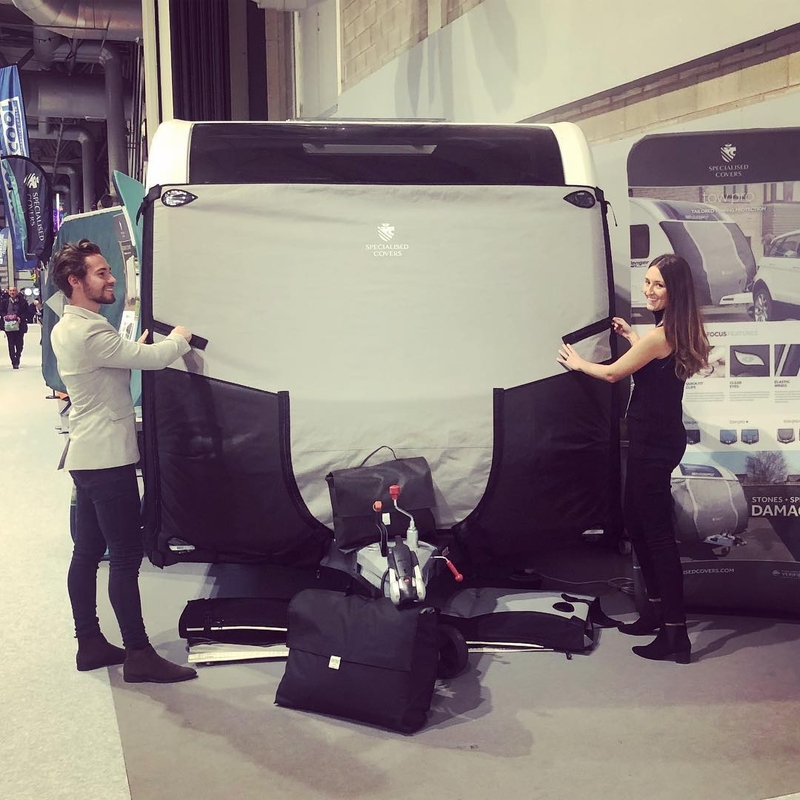 It was also great to catch up with the wonderful team at Coachman, who were at the show offering our Tow Pro Elite as part of an exclusive show bundle. We also had chance to chat to some other familar faces, including the Dan Trudgian of caravanning blogging family fame 'The Trudgians'. Don't worry if you didn't get chance to catch up with us this year though. 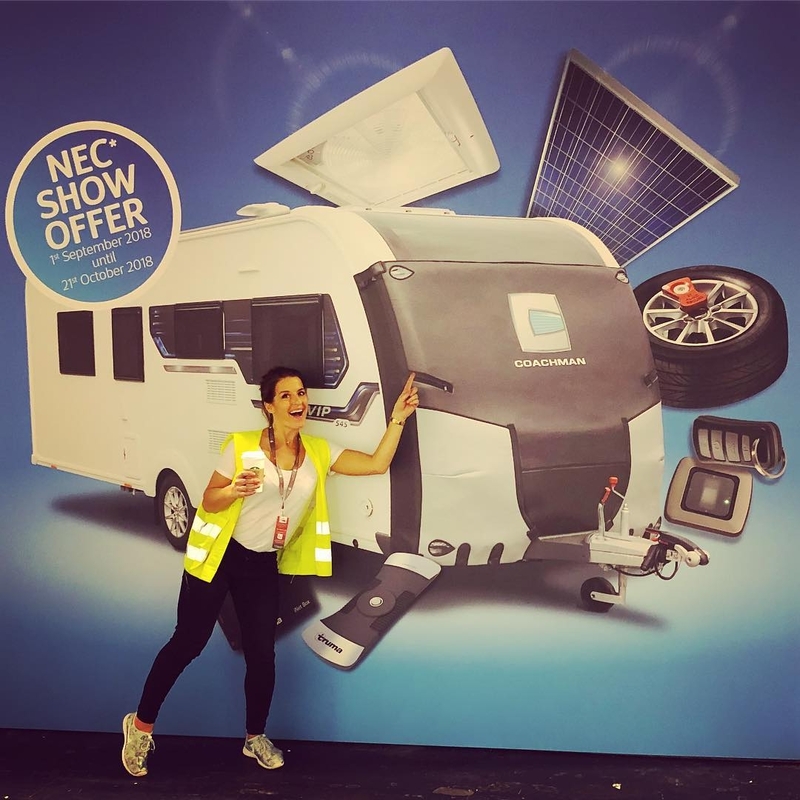 The NEC is hosting the Caravan, Camping and Motorhome in February, so come along in 2019 and say hi. Tickets are already available by clicking here.